God in His love is worthy of all our adoration. 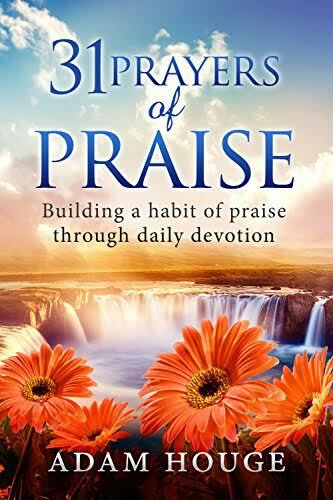 He deserves our continual affection and we ought to make it our habit to praise Him always. But true praise doesn't just come from the lips in comes from our hearts and hands as we become the example of His love. Over the next 31 days dedicate yourself to becoming the living example of worship with the things you do. Praise God the way He deserves -both in your conduct and in your songs of adoration.